Life at home will always be delightfully breezy with a twist of sleek design. RUBINE range of ceiling fan provides optimal air delivery quietly while capturing the essence of elegant, making it statement centerpieces in any home. 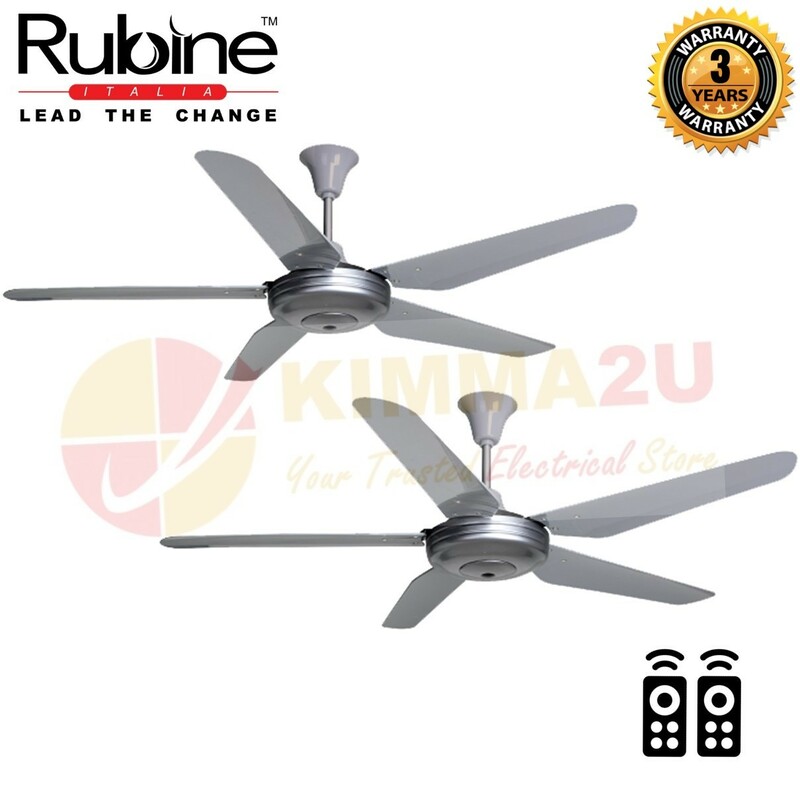 RUBINE ceiling fans come with 3-Years warranty on its motor.